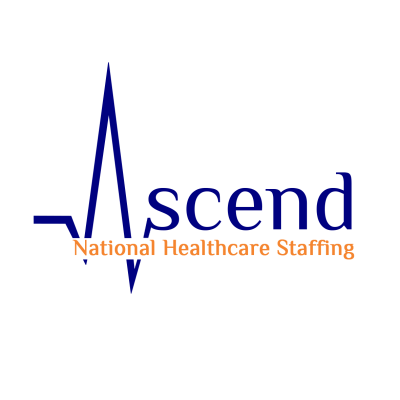 Ascend National Healthcare Staffing has immediate openings for RN- Registered Nurses with OR - Operating Room (circulating and recovery) experience in the Bullhead, AZ area. We have excellent Per Diem, Local, and Travel contracts nationwide!! Provide effective communication to patient/family, team members, and other healthcare professionals for all OR patients. Active Arizona or compact RN License. Minimum 1 year of relevant RN experience in the last 2 years. Health benefits including vision and dental available! Housing stipend included for travel assignments. Our mission is to provide world class, professional staffing solutions while maintaining our core values of integrity, respect and quality service for our clients and employees. Come be a part of our team and see how we can help you succeed!